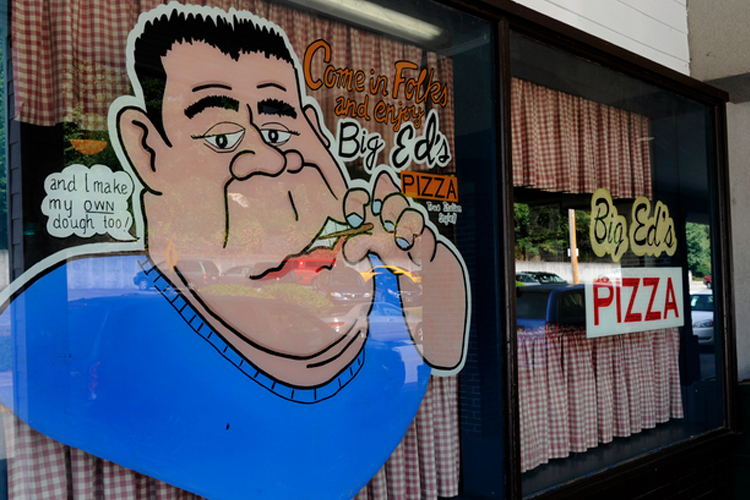 Named in 2013 as one of USA Today’s 51 greatest pizza parlors in the country, Big Ed’s Pizza in Oak Ridge has been serving up delicious pies since 1970. Inside the dimly lit, family-friendly restaurant located in historic Jackson Square, guests can watch staffers toss dough high into the air as they enjoy their New York-style pizza. While you wait for your pizza to bake, take the opportunity to explore the unusual memorabilia Big Ed’s has collected through the years. Other than pizza, Big Ed’s is known for its iconic t-shirts, which have been spotted in locations all over the country.